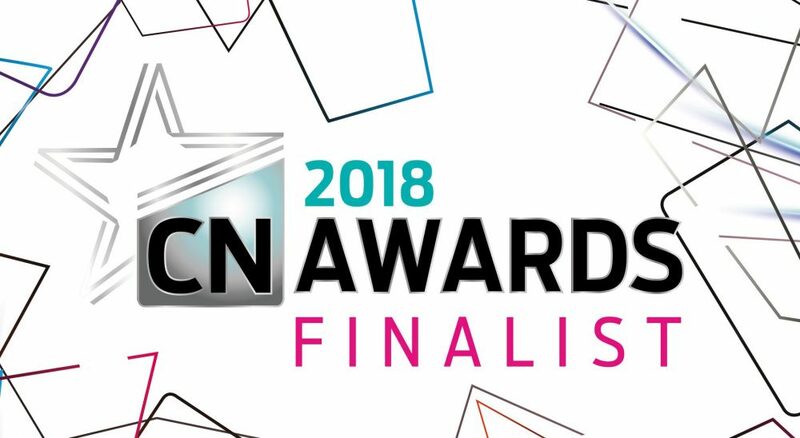 With 405 entries across 20 categories, we are both excited and proud to announce we have been shortlisted as finalists for ‘Contractor of the Year’ at the Construction News Awards in July. This recognition comes off the back of serious growth at Metnor Construction, combined with a determination to maintain our personal, relationship driven approach that has worked so well for us. The competition for this category is stiff, going up against last year’s winners Wates Group, Robertson Group, Willmott Dixon, Graham Construction, Gilbert-Ash and Canary Wharf Contractors. We have demonstrated a commitment to our values of Innovation, Efficiency and Reliability in our work, by winning both repeat business and new clients across the UK. With a 72% increase in turnover (2015-2016), and our 100th contract recently won, Metnor Construction are on track to deliver more projects of the highest quality this year. The awards ceremony will be on 12th July, wish us luck!